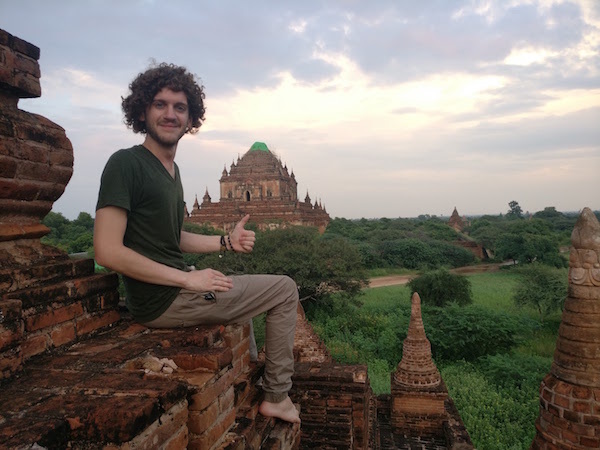 Dan Meredith is not your average entrepreneur, as you’ll instantly realize the moment you step into his world. Twitter is an incredible source of targeted traffic, if you know how to use it properly. 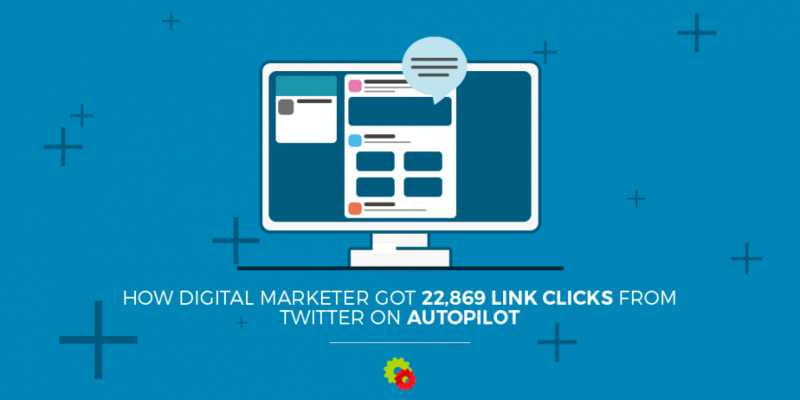 If you’re not already aware, Digital Marketer is a data-driven online marketing company known for creating methods and techniques based on their findings.. They do a ton of testing and are quite open about it. I found it was pretty tough to find the free online copy of the Boron Letters, so I gathered everything in order here so everyone can benefit from it. Below you’ll find a link to each of the letters on the original site. The original website’s layout is a bit dated and tough to navigate, so I put this simple list together. Here they are in a free digital format, listed in chapter order below. 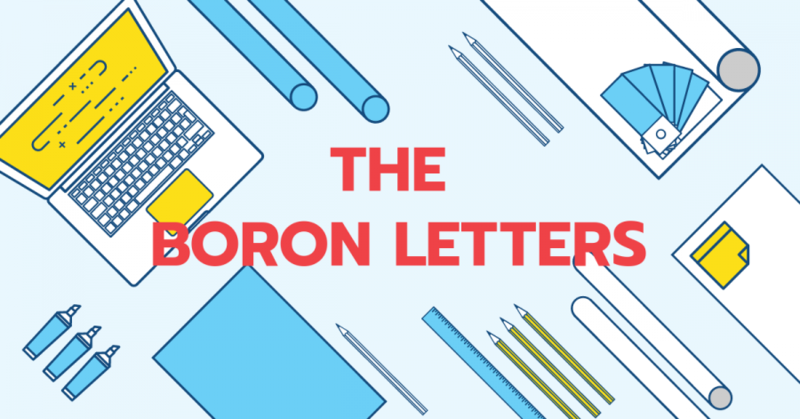 The Boron Letters is one of the best things I’ve ever read, for both business and life. It’s the end of an era for us Hellobonsai users. It was a good year, but this former freemium service has suddenly shifted their model into a paid one. That’s not necessarily a bad thing, but many marketers are less than eager about adding another monthly bill to their pile. So if you’re looking for a good Hello Bonsai alternative, you’ve landed in the right place. I spend quite a bit of time keeping a pulse on new softwares and other cool technology out there on the internet. 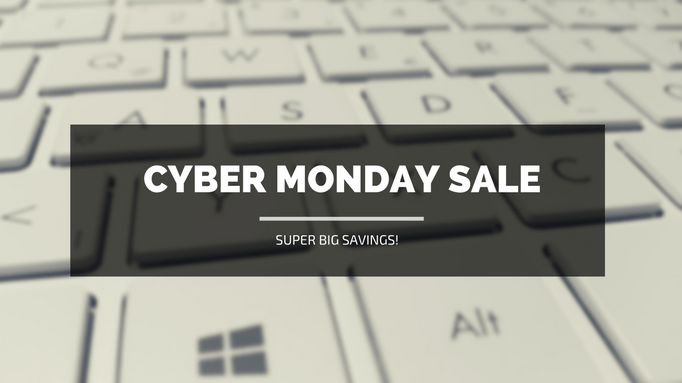 If you’re looking for a solution for your project management woes, look no further. Freedcamp is the ultimate online project management software, and for some amazing reason, it’s completely free! One of the common fears is that there will be a drop in quality compared to other solutions like Basecamp or Trello. “Is it just a free basecamp?” – No! 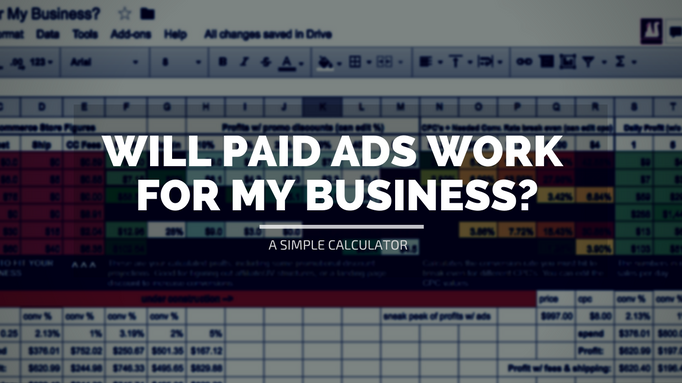 Paid ads is nothing but a numbers game. 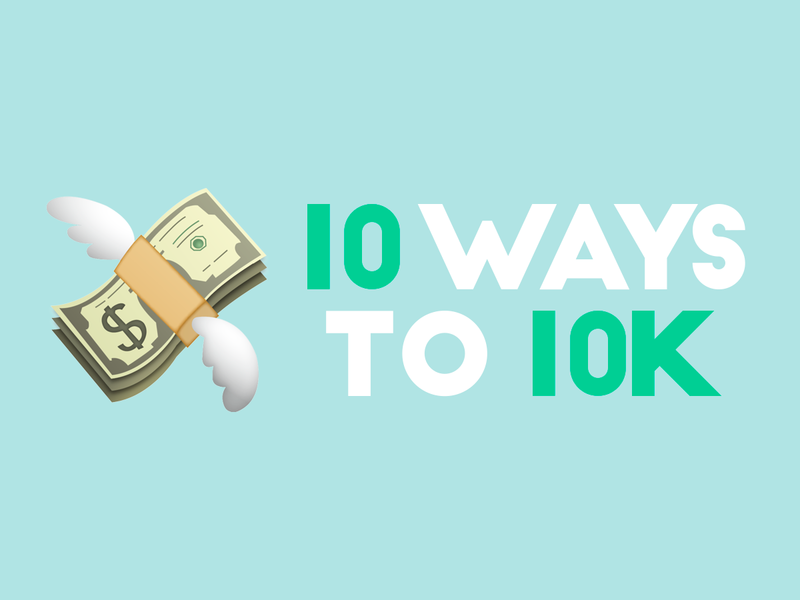 Here are the 10 ways to 10k resources from my webinar for Coffee With Dan. 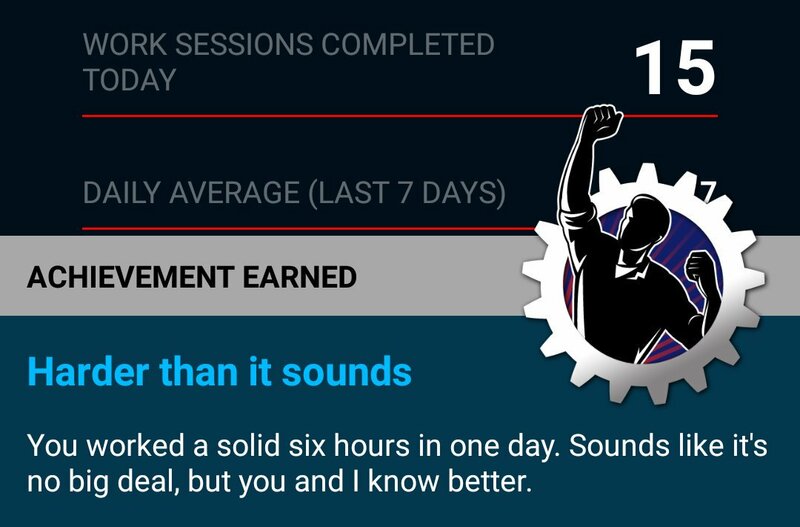 Pomodoro’s have been a game changer to my productivity, so I’m going to show you how to do them. 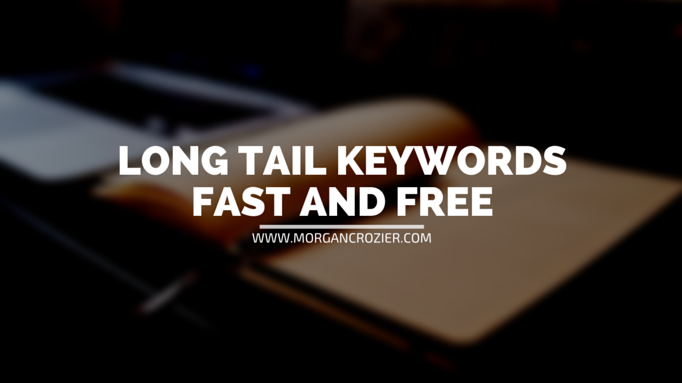 This quick guide will show you my free method to generating long tail keywords to include in your blog posts. 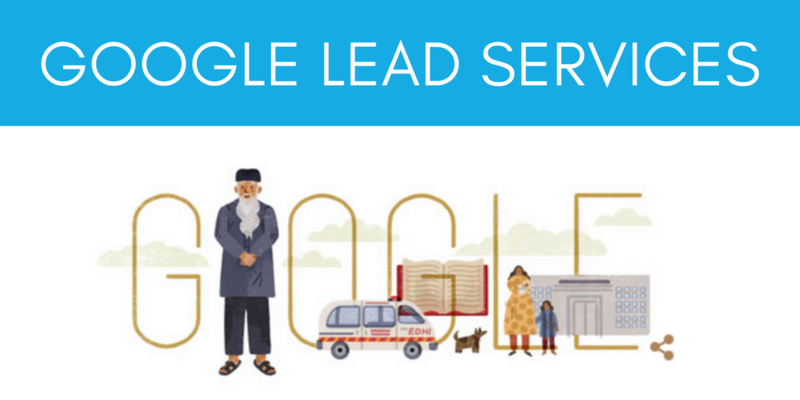 Google is very particular about how you can share access to each of their properties. In this post I’ll show you how to easily do it yourself. 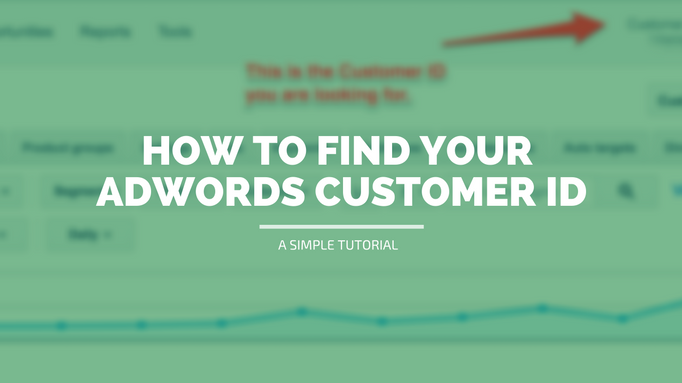 Not Using Google’s Expanded Text Ads? Here’s Why You’re Burning Money. 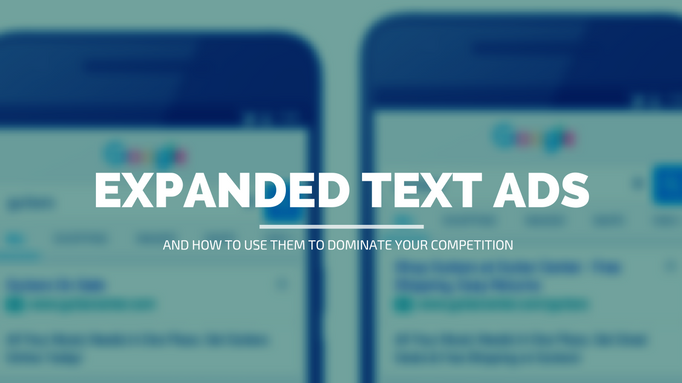 Google has just made expanded text ads available for all advertisers. 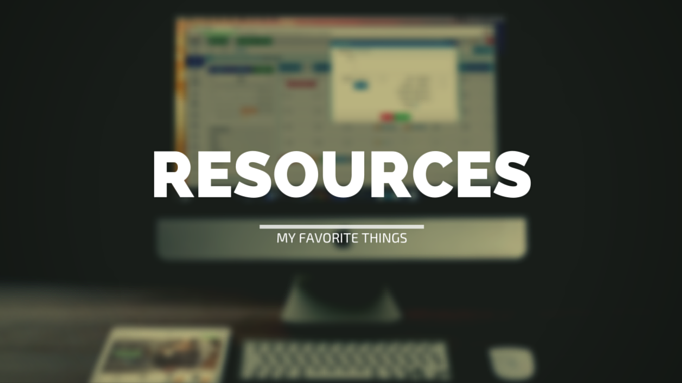 This is a collection of my hand picked and battle tested tools that I use in my business and life. 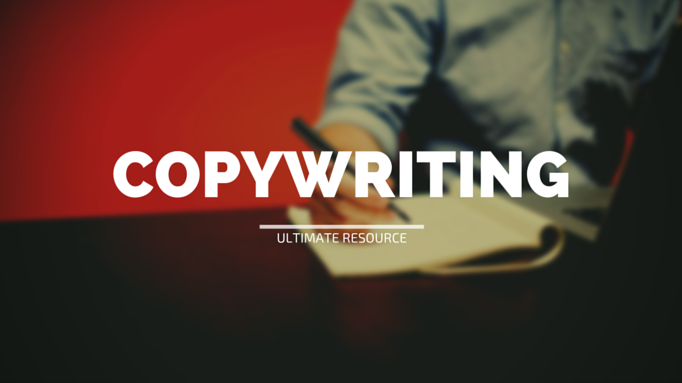 Open this page whenever you’re working on copywriting. With the new year comes a new wave of promos, and Google Music just won me over with four free months of trial service. 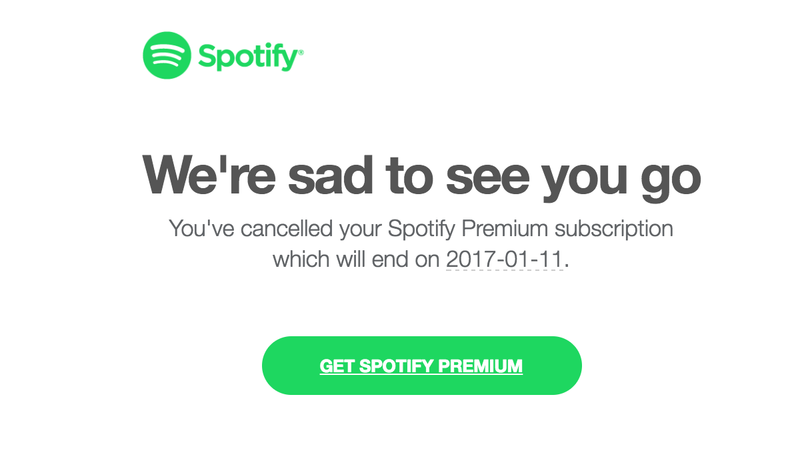 When I went to cancel my Spotify premium account on my phone, I quickly found that there was no easy way. I found the Spotify account cancellation process to be more difficult than necessary, so I decided to share this cumbersome process in detail for anyone else who may be struggling. In this post, you’ll be able to experience what it’s like to cancel your paid Spotify account, all without having to do it yourself (in case you want to keep yours, you can live vicariously through me).